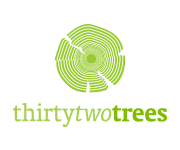 The 2018 event took place on the weekend of 29th/30th September 2018. 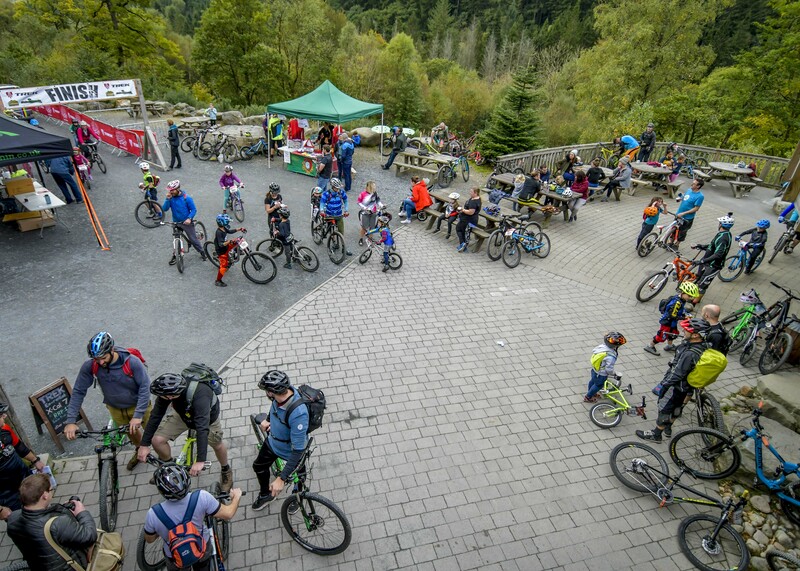 Details of the 2019 event will be released soon. 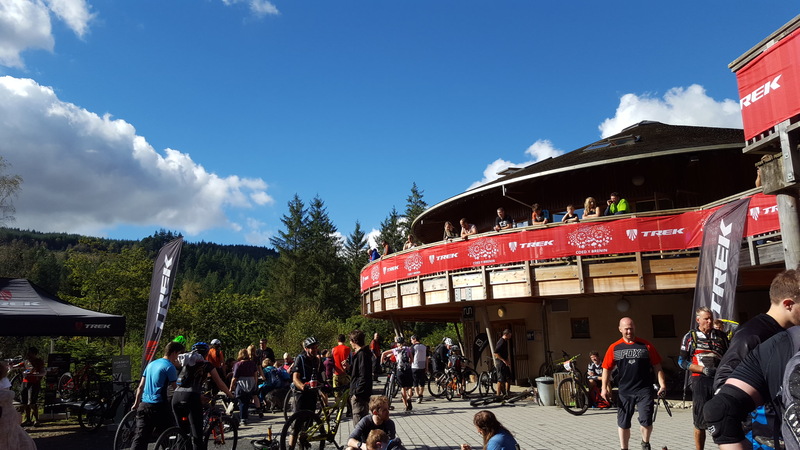 The 2018 event took place on 29/30 September. 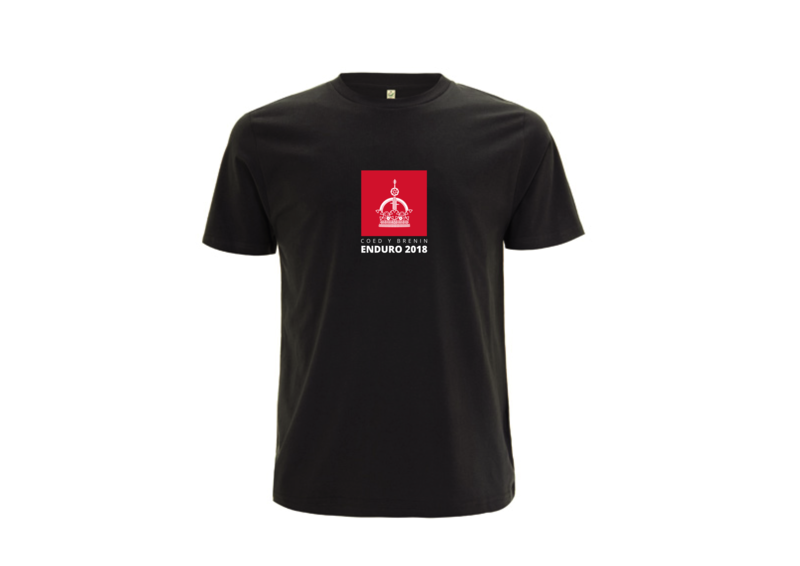 We will announce the date of the 2019 event soon. 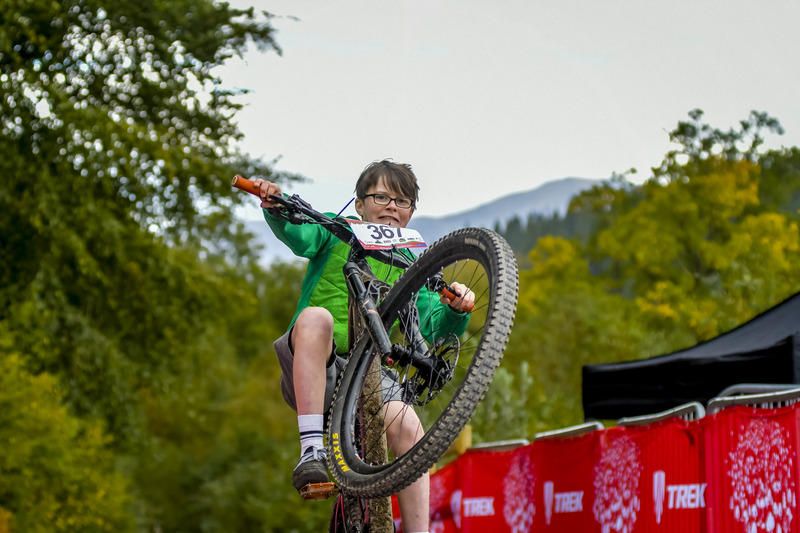 The Trek Coed y Brenin Enduro weekend comprises of the Nippers n’Rippers kids enduro , Trek Coed y Brenin Enduro and Temtiwr Enduro. 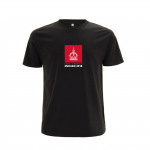 plus a Film Night. 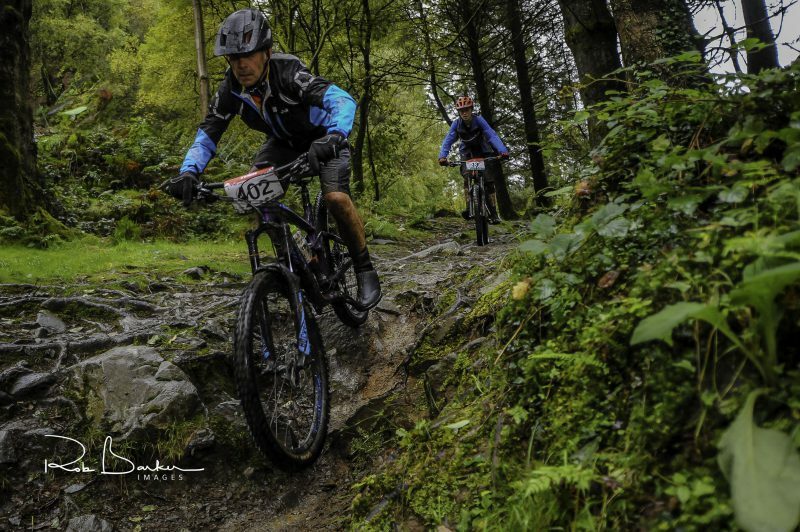 Events: Full(42km)/Half(22km) Enduro, eBike Enduro (22km), Temtiwr Enduro (17km). 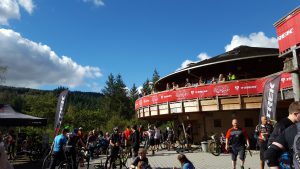 The Trek Coed y Brenin Enduro is Coed y Brenin’s biggest challenge ride and the largest participation MTB event in the forest park’s annual calendar. 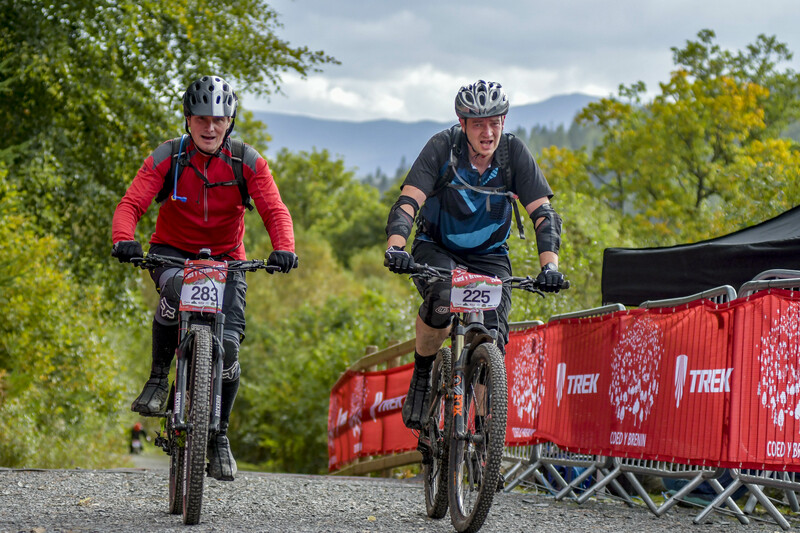 Want to go beyond ‘the Beast’ and take on an epic day’s MTB challenge that will test your riding and endurance skills while leading you on trails that reach out into the spectacular high country outside the forest park’s borders? 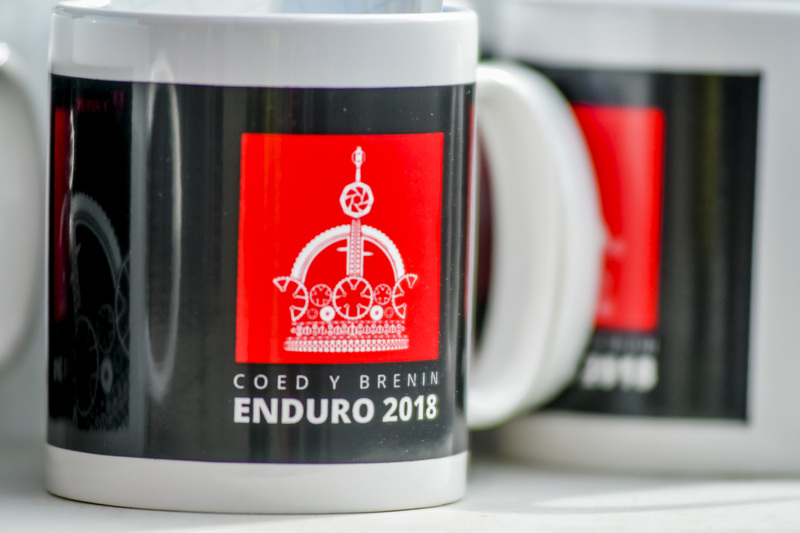 Brought to you by the creators of the legendary Dyfi Enduro and in partnership with the world’s greatest bike brand, The Coed y Brenin Enduro fuses majestic big mountain scenery with superb forest singletrack in an awe-inspiring epic single loop trail endurance challenge. 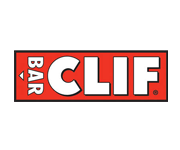 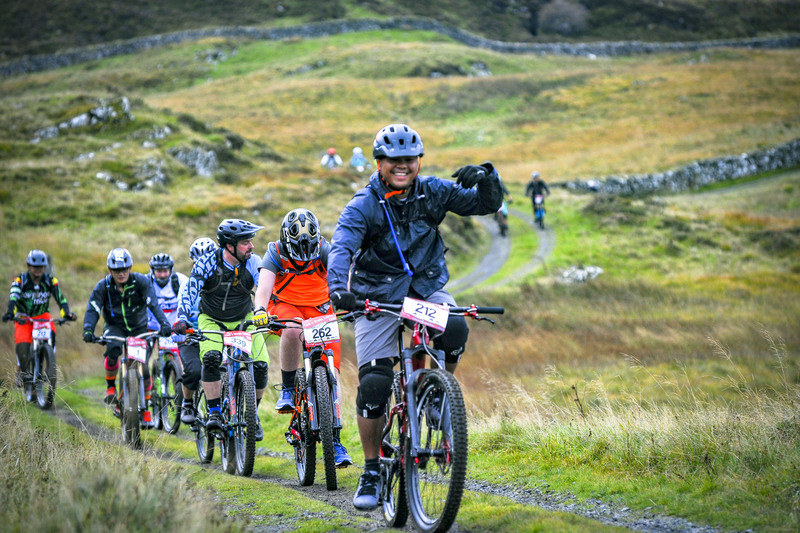 The route is a hand picked selection of the finest trails that the forest park and surrounding area have to offer, it’s the event that Singletrack Magazine described as “a connoisseur’s pick of the best natural and built trails” (Editor’s Choice). 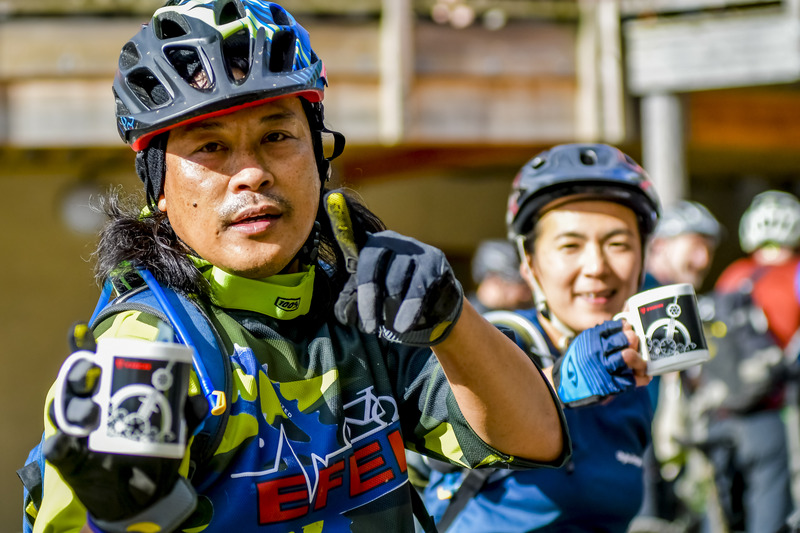 Choose your challenge (17, 22 or 42km): The event offers multiple route options with the 17km Temtiwr Enduro providing a great introduction to MTB challenge riding or a lighter option for those seeking a more compact ride. 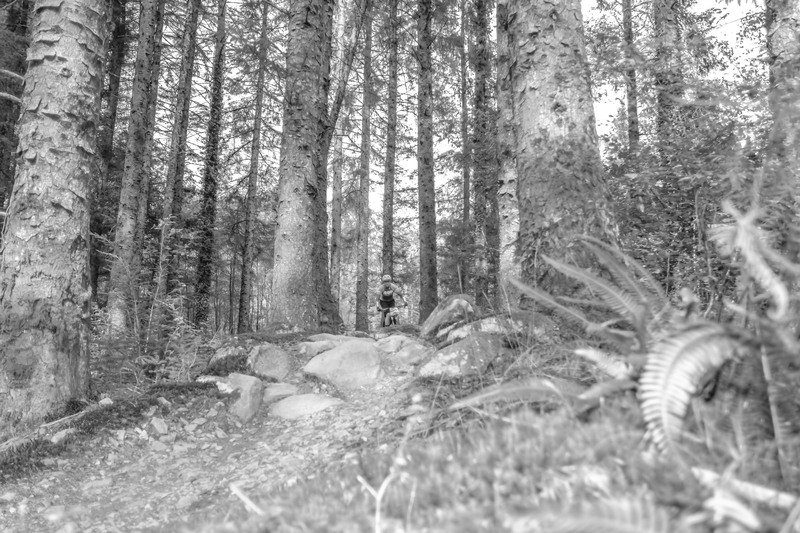 Then there are 22km (half) or 42km (full) enduro routes of increasing technical and distance challenge. 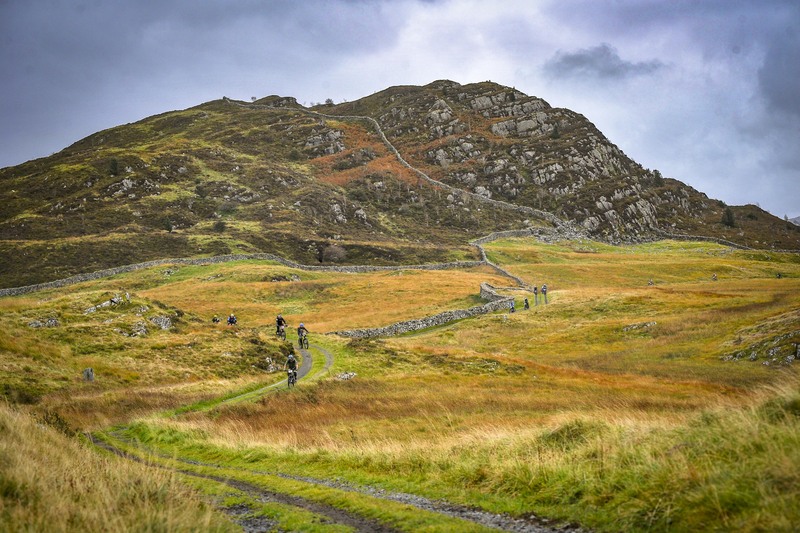 Those tackling the half and full should be ready for some tough climbs and technically demanding descents with the ‘full’ riders adding the 42km marathon distance to the effort. 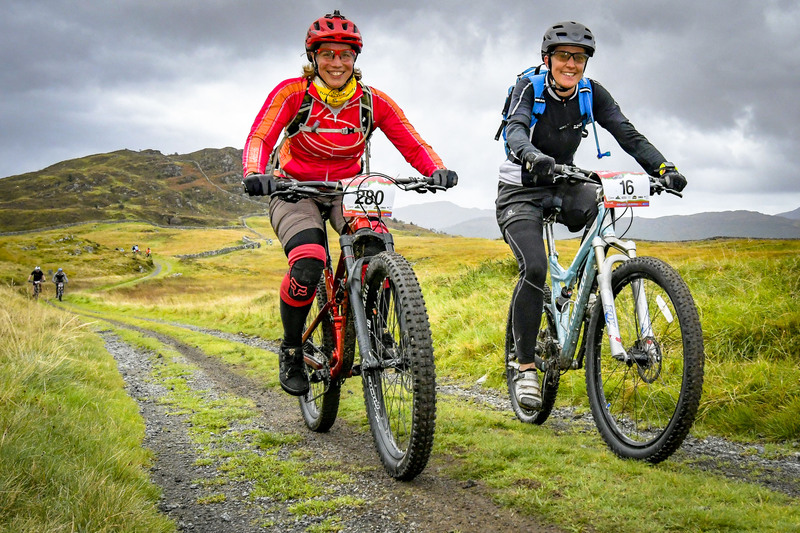 The route begins on forest fire road then ventures onto old drover’s roads and mountain tracks offering spectacular views of the southern Snowdonia mountains (weather permitting). 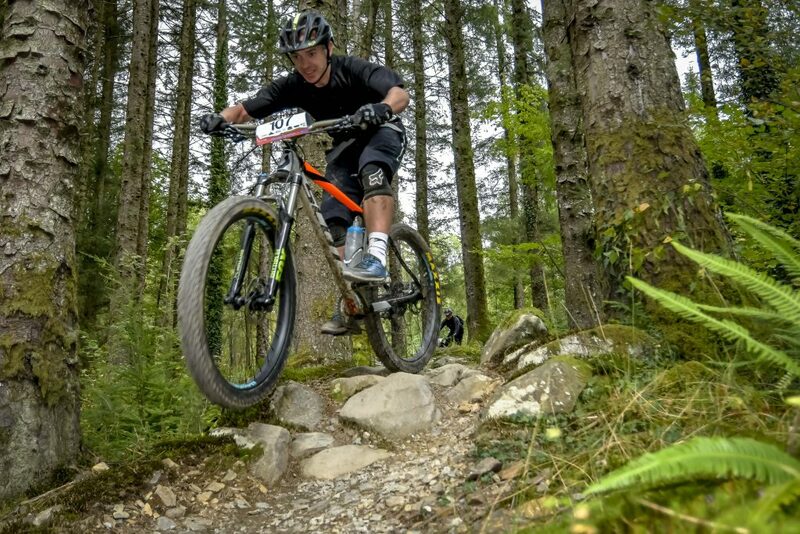 It then plunges into a diverse combination of flowing wooded singletrack and rocky technical trails woven together with some technical climbs and forest access track. 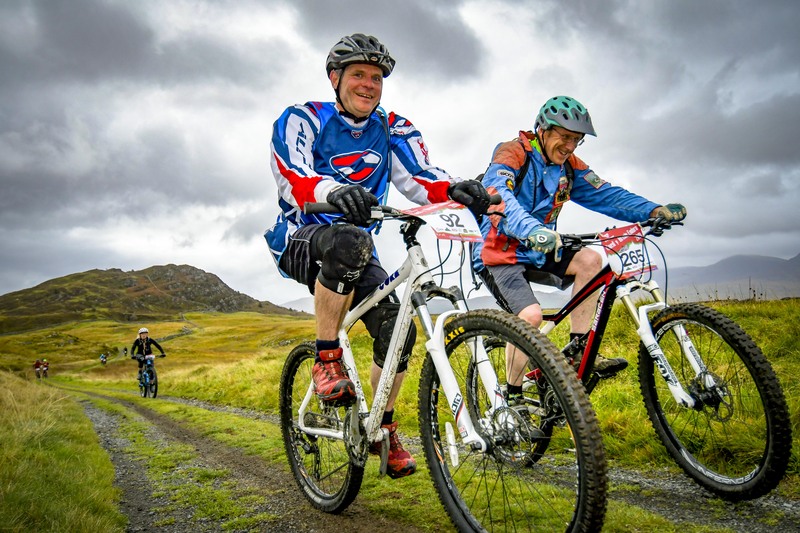 We aim to take riders away from the familiar trails of the forest park for a taste of the wilder high country beyond the forest borders and in doing so, offer a true taste of rugged North Wales. 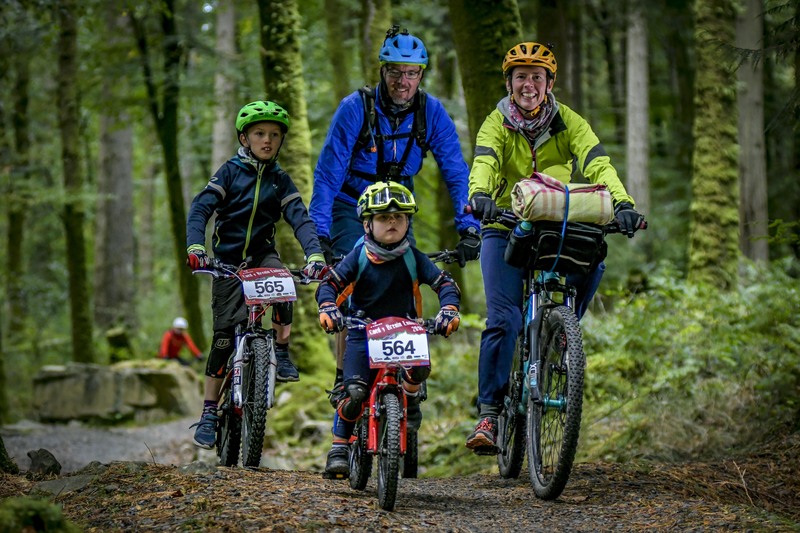 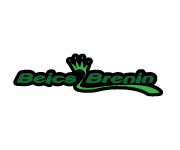 While within the forest park, riders are offered up a smorgasbord of Coed y Brenins best way marked trails reworked and reconnected so as to offer the very best of Coed y Brenin’s classic trails in a new and unfamiliar route combination. 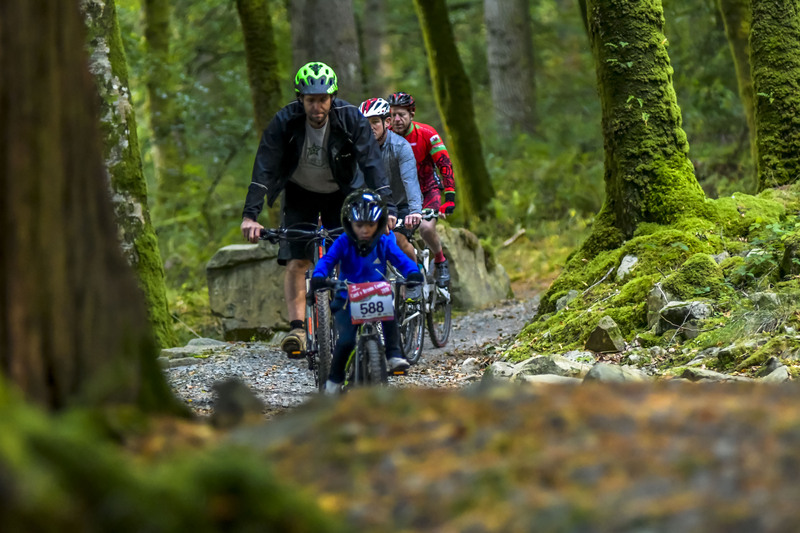 Entry: FREE – All children MUST REMAIN ACCOMPANIED BY AN ADULT (age 18+) ON COURSE. 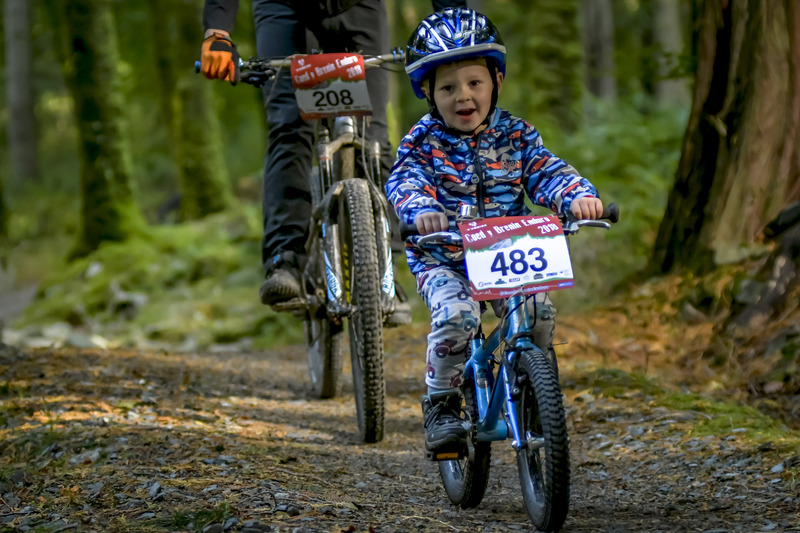 Our popular Nippers n’Rippers kids enduro is open to kids from 4yrs (must be accompanied on the ride by a parent, guardian or responsible adult). 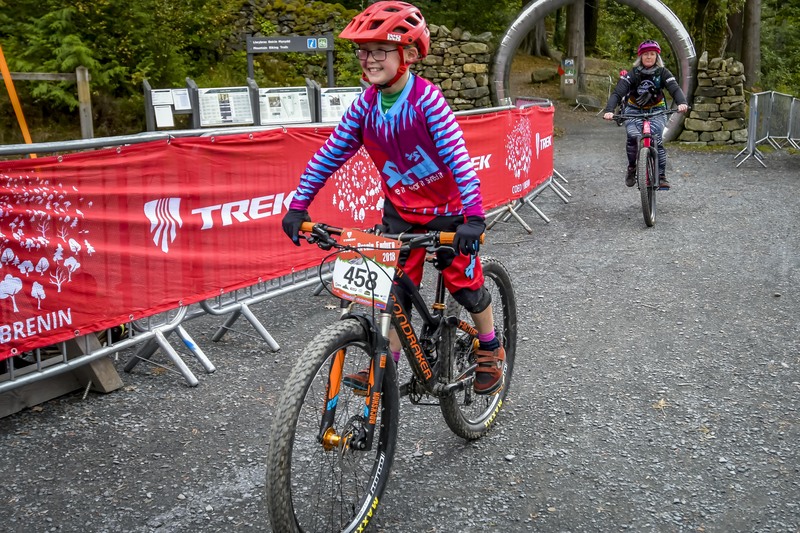 The event offers 3 ride challenges of increasing distance and technical difficulty with a reward for all children who take part. 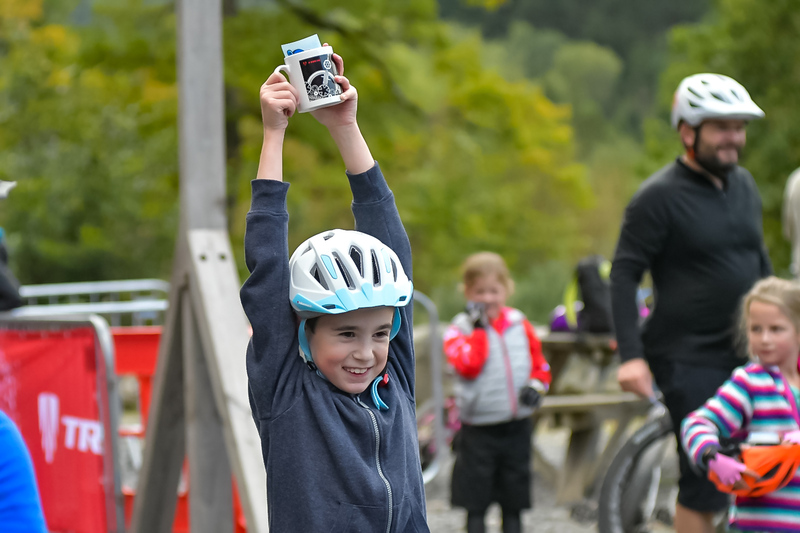 In 2018 the event saw over 200 young riders take on the challenge and be rewarded with an event mug and hot chocolate. 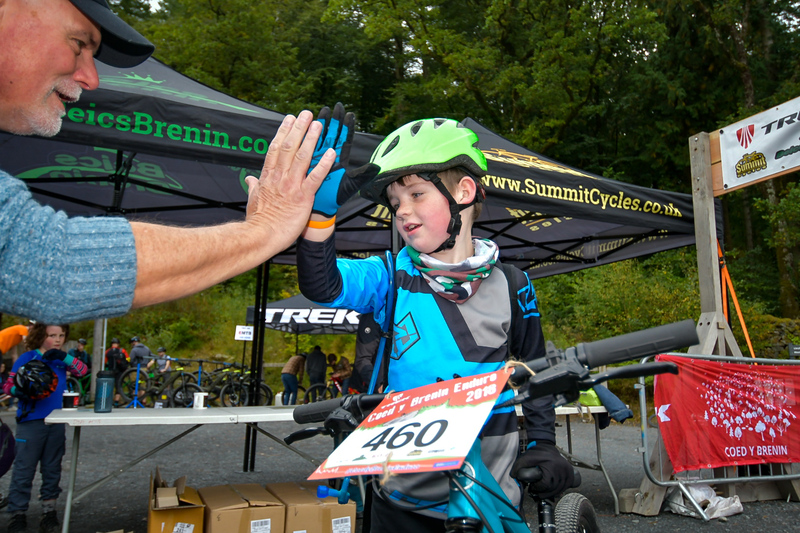 You can register your child for the event using the same link as the main event entries. 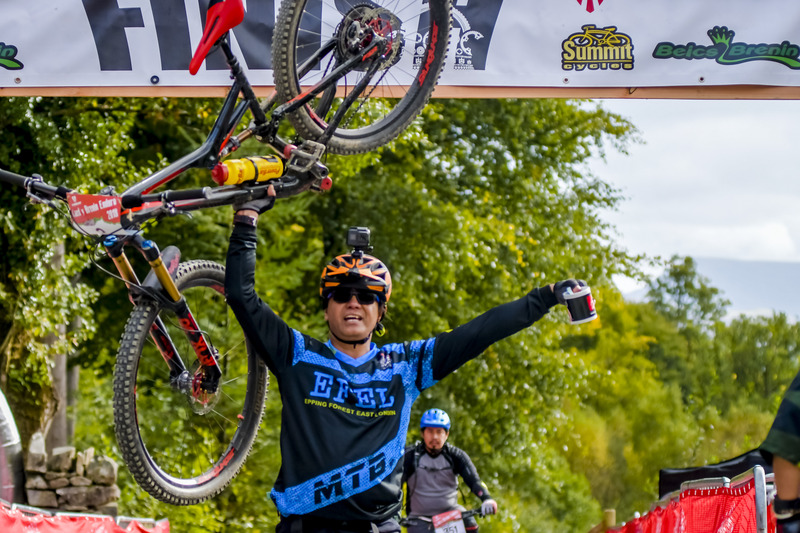 There are 3 route options, very young or inexperienced riders may ride loop 1 of the Minortaur trail as part of the event (blue grade). 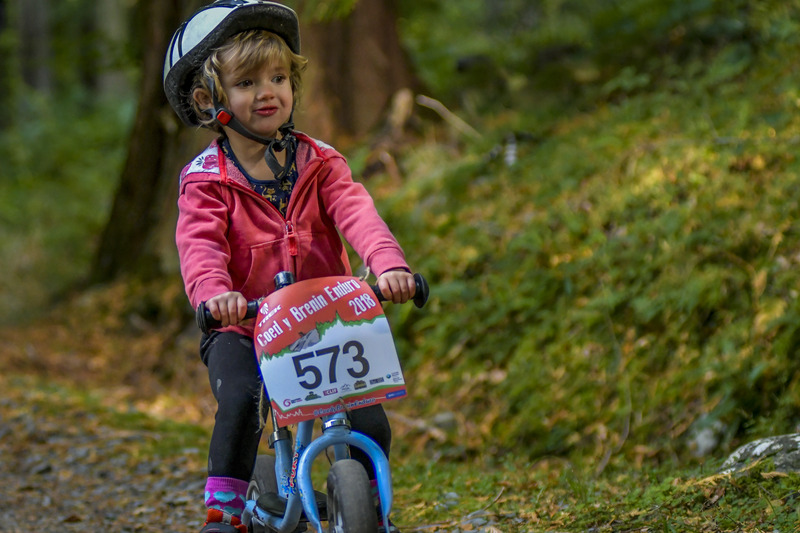 These is an 8km route – recommended for 6-12yr olds and novice child riders (on easy Blue grade trail) and a 12.5km route – recommended for 10-14yr olds or more experienced child riders (on a mix of Blue and Red graded trail). 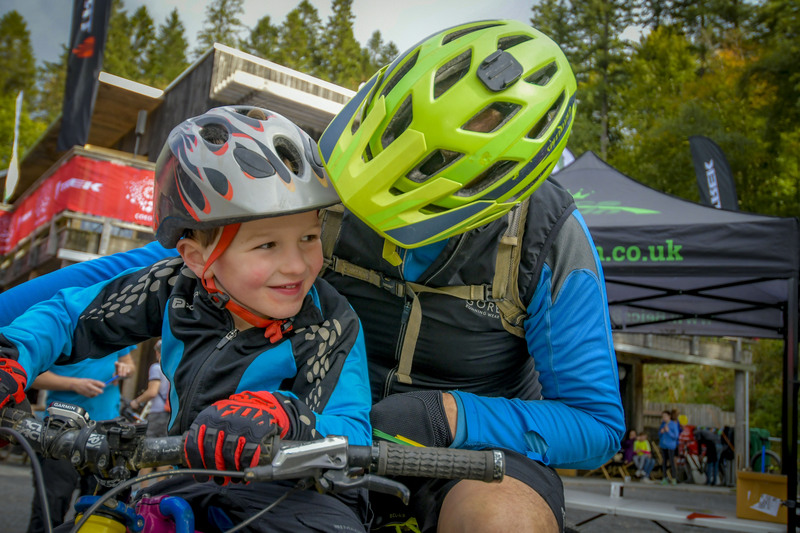 All children MUST BE ACCOMPANIED BY AN (age 18+) ADULT PARENT OR GUARDIAN t all times when on course and will be required to complete a liability waiver at sign on. 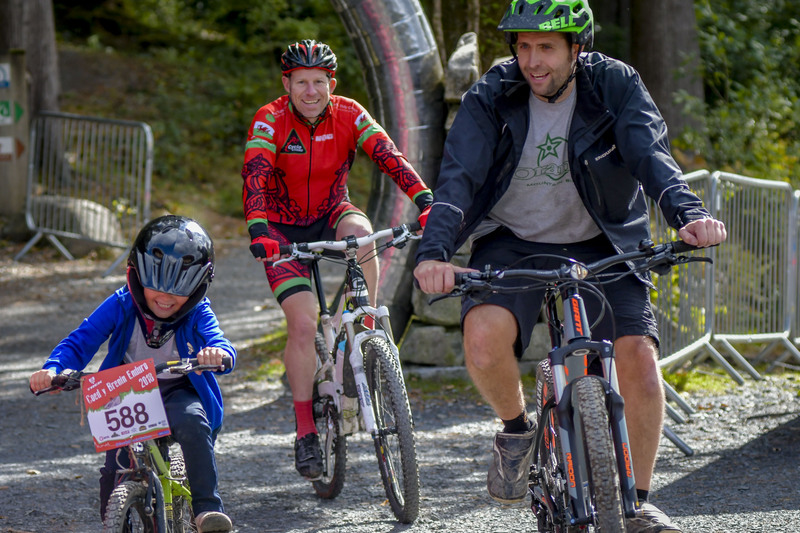 Please note: We now allow riders of 14 & 15years to enter the main enduro event on agreement that they ride accompanied by an adult parent or guardian on course at all times with the adult parent/guardian taking full responsibility for the child’s safety. 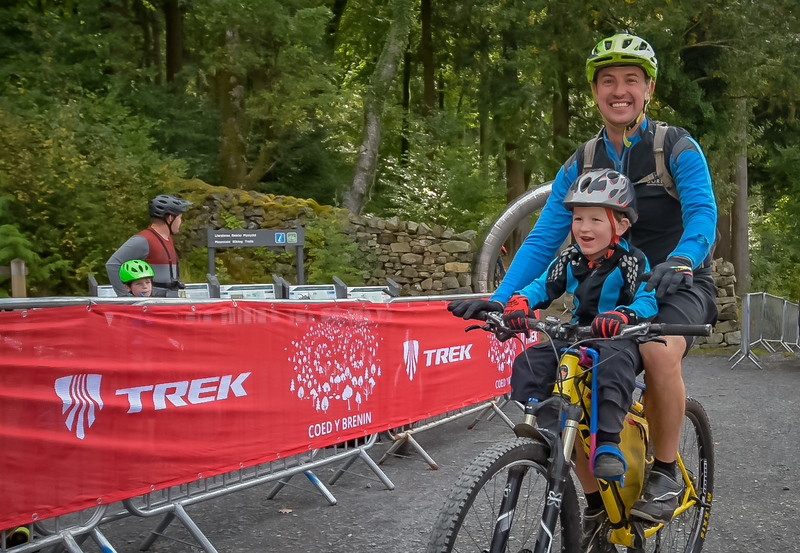 The event is also attended by our event partners Trek who no doubt be bringing with them some drool-worthy new bikes and kit to display. 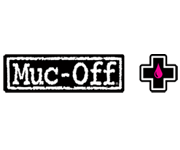 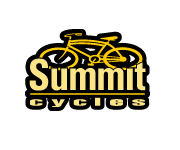 You’ll also find our friends from Muc-Off in attendance offering helpful bike care tips and advice.